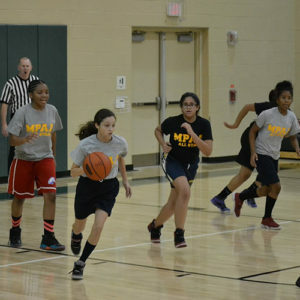 The goal of the Metropolitan Philadelphia Athletic Association (“MPAA”) is to use athletics and community organization to promote academics, community involvement, and Character Development. The MPAA is designed to be fun and accessible. Aside from the basic eligibility requirements, the MPAA proudly opens its doors to all aspiring student-athletes. The MPAA is directed by a dedicated Board of Trustees and managed by a Commissioner. However, the driving force behind the success of our athletic organization is its coaches, volunteers, and student-athletes who will greatly contribute to the organization’s mission of nurturing positive character and community values among its student-athletes. 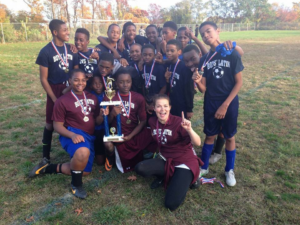 In 2013, a small group of Charter School Administrators, Staff and friends moved to create an opportunity for middle school youth attending Charter Schools to participate in a supervised Athletic League. The Metropolitan Philadelphia Athletic Association was born. League rules, coaching ethics, and core values were developed. A league Commissioner was hired, sport schedules were created and referees were secured. A total of 11 schools competed in 7 sports the first year. Today we have grown to 17 schools participating in our 7 sports. In addition, many of our schools are introducing the sport of golf to their students. Next year we expect to add 3 additional schools to the league and increase the staff by adding an Assistant Commissioner. The future is bright! The MPAA is designed to be a continuous positive influence in the social, educational, and athletic development of disenfranchised youth, including students identified with special needs. 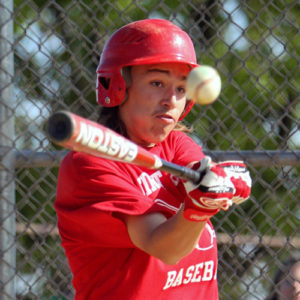 This will be accomplished through teaching skill development associated with each sport. These ideals will be realized through (1) competitive league sports; (2) recreational activities; and (3) intramural sports programming. The League will partner with schools and community based organizations to achieve its goals. Research proves that participating in organized sports can be a positive force in promoting the academic achievement and pro-social behaviors of disenfranchised youth while in and out of school. MPAA Members believe that participation in sports activities can positively influence the path of at-risk youth. MPAA Members value sports participation as a catalyst for building good sportsmanship, establishing life-long healthy habits, developing positive peer relationships, and developing trusting relationships with adults.